A press release from Saber Interactive accompanying the trailer also provided information on the classes, of which there are six in total. First up is the Gunslinger, which is the more action-oriented class. The Gunslinger focuses on weapon damage, which is supplemented by ammo-boosting perks. Next is the Hellraiser, which is based on explosives. The Hellraiser uses C4 and other tools, and is focused on crowd control. Slasher is up next, which pairs a sword with melee damage perks, along with tasers for additional options. The Medic is equipped with a Stim Pistol, therefore able to assist other players from a distance. The trailer also shows the Medic use some sort of gas weapon to sneak through crowds of zombies. The Fixer is the fifth class, which is based on versatility and using perks to help teammates with ammo. Finally, the Exterminator likes fire. It uses molotov cocktails, and has perks that increase fire damage. 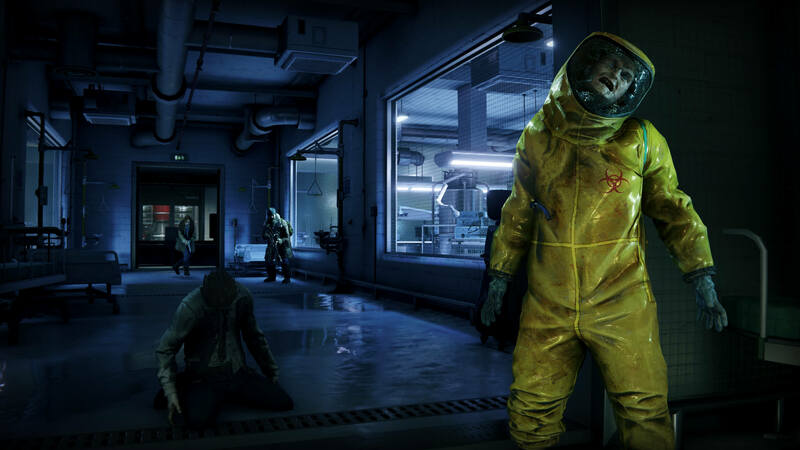 World War Z is a globe-trotting experience that sees gameplay happen in various locations such as New York, Moscow, and Jerusalem. Saber Interactive’s own Swarm Engine powers the experience, which allows for massive crowds of zombies just like in the movie (which is in turn based on a book). Players will work together to get through levels, then be able to level up and customize their characters. World War Z is set to launch in 2019 for the PlayStation 4, the Xbox One, and the PC.